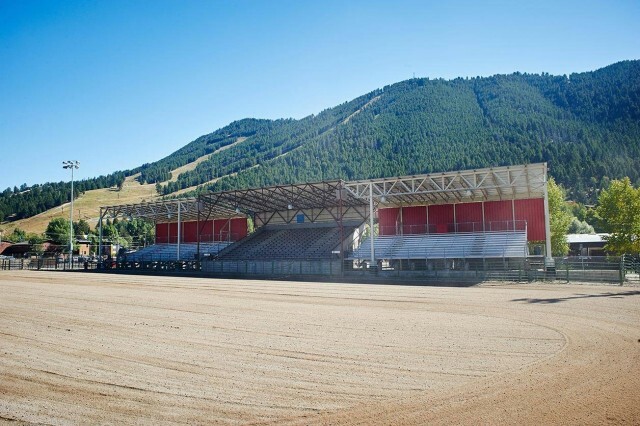 Jorgensen Associates was responsible for the planning, design and development of the 49,000 square foot Heritage Arena at the Teton County Fair Grounds. 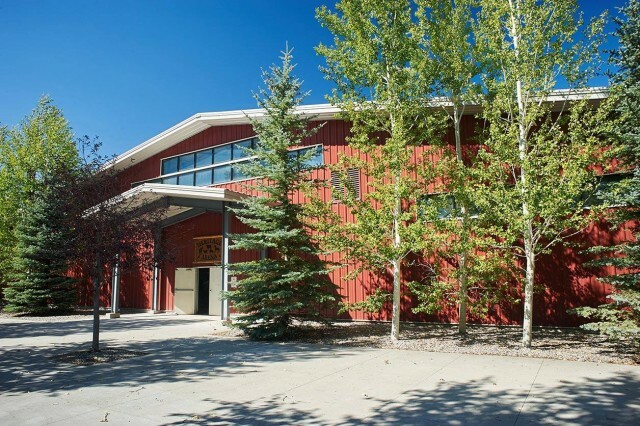 We coordinated with the Teton County Fair Board, Jackson Town Council, and the Teton County Commission to facilitate the approval of this indoor riding facility. 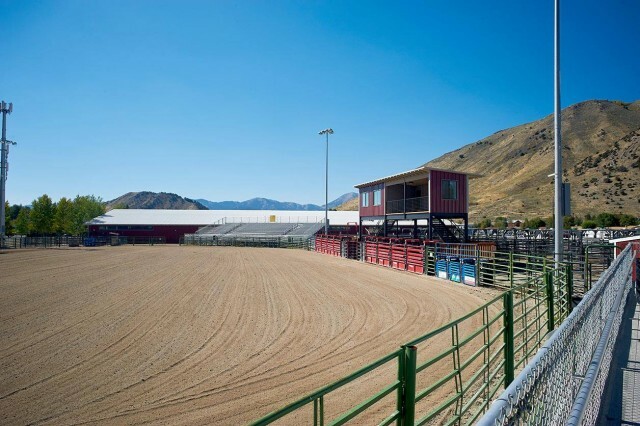 This manufactured steel arena will host a variety of events ranging from riding events, canine training and competitions, 4-H shows and practices, and High School Rodeo practices. Our role involved permitting from both town of Jackson and the Wyoming Department of Environmental Quality. The design of the building included architectural design, site grading and stormwater, culinary water supply, sanitary sewer services, and foundation design. We also performed construction management services once the contruction was underway.